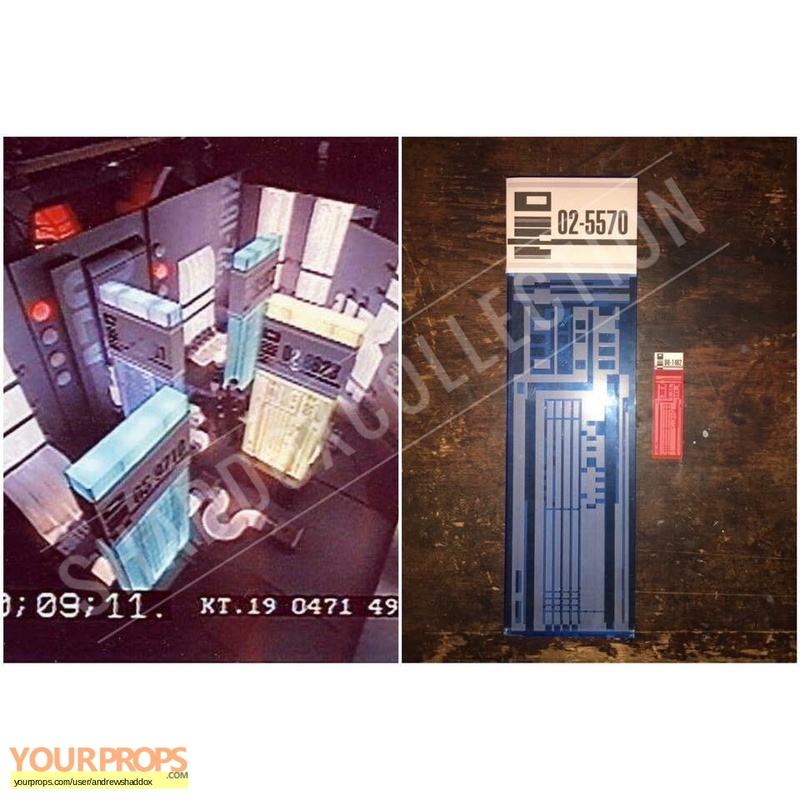 Screen Used oversized Isolinear Chip from the Star Trek DS9 Episode "One Little Ship" s6e14. It was used for the forced perspective shots where the shuttle filming miniature was flying inside the computer panels. Here it is next to a regular sized screen used iso chip.